I'm really busy tatting new samples for the Handy Hands version of my Old Fashioned Tatting Patterns. This book is being written with needle tatters in mind so the diagrams will be different than the original ones. When I design for shuttle tatters I try to make as few thread cuts as possible but I've been told needle tatters don't have that concern. Why they don't worry about hiding ends I don't know since I'm not a needle tatter. I've also been told they prefer to work in rows rather than the way most of my designs start which is in the middle. 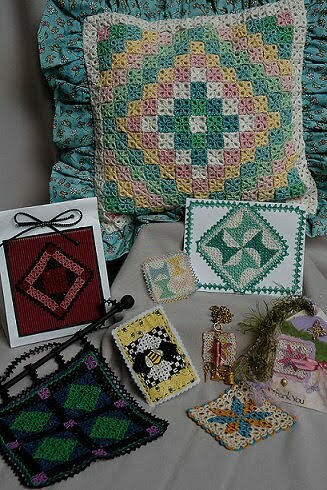 I'm learning a lot but I may have to take a class on needle tatting so I can understand their style of tatting better. BUT even though it's diagrammed more for needle tatter doesn't mean shuttle tatters won't be able to follow it. Experienced shuttle tatters may want to make copies of the pattern and diagram how they would prefer to make it. The Season of Tatting Patterns will still be written for shuttle tatters since I'll still be self publishing them. I'm working on the diagrams and directions for the winter pattern when I take a break from the Handy Hands diagrams. I'm also working on the patterns for the spring one. I ran out of lizbeth thread I needed for a HH sample so I finished one pattern and started the final one for the spring collection while waiting for Barb to send me more. All of the patterns for the HH book are being made with lizbeth thread since that's their company thread. This is the first time I've ever used it and am impressed with the selection of colors and sizes it comes in. There are so many variegated threads. Perfect for my mini tatted quilts and jewelry! Barb has been VERY generous and has sent me 1 ball of every color and size lizbeth comes in. AND she has sent me a prototype of her version of the original Aero shuttle. I had a broken one I sent her last year so she could see the type of plastic the ones made in England used. Her version will come in an assortment of colors, even the bobbins will be in colors! Now this shuttle won't appeal to everyone because of the tightness of the bobbins and the clicking sound it makes as you let thread out to tat with but it is a big improvement over the softer German Aeros that are being made in Mexico. The Handy Hands shuttle is being made in China. I know some of you out there won't buy items made there so I guess that will help you decide whether you'll try it when it comes out. I need to do a search and see if any shuttles other than the GR-8 wood shuttles are being made here in the USA. Probably not. 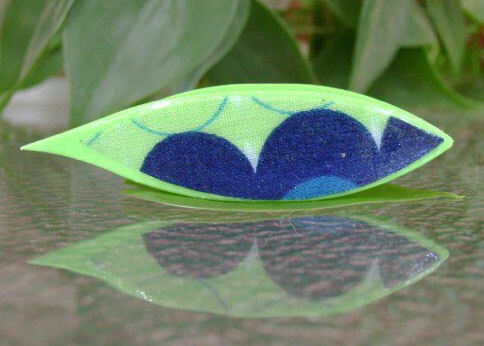 BTW the lizbeth thread is also made in China but the quality is good. Sorry I haven't posted in a while. My lab, Murphy, passed away on May 19 after a long battle with seizures that increased until he was having as many as 3 a day. He's missed very much. Now all we have is little Cory. He's enjoying being spoiled now that he's an only puppy. The boys truly were best friends even though Cory is only an English Cocker Spaniel and much smaller. I've also been dealing with the flu and now bronchitis. I seem to be having one problem after another. I'm still working on the tatting book updates for Handy Hands and working on my new winter and spring tatting patterns. I'll post more info as I work on them. Last week I got a phone call from Barb at Handy Hands Tatting. She said there was a lot of buzz about my patterns and she'd like to turn them into books! 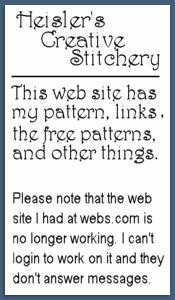 We're starting with Old Fashioned Tatting Patterns. You can see the original cover pic above. For the book we'll be making new samples in Lizbeth threads instead of the DMC I used. A few other things will be changed, too. You won't be able to buy this pattern from me anymore but you can get the fall one for a short time. I'm holding off on the winter pattern until Barb decides on whether she wants it or one of the other ones I've been working on. She's also talking about doing Fall tatting into a book, too! When the contract is signed, I'll have to stop selling it. For now there won't be any new 4 seasons patterns until I hear from Barb if that's what she wants for the third pattern. She may want another old fashioned pattern instead. I'll keep you updated! Things have been way too crazy since Christmas. My dog has been have seizures even more often. Last month he had 15. Most were 2 a day but one day he had 3 in a 24 hour period. The really sad part is other that that he's happy and healthy. Finally got my computer sorted and hopefully my husband will not mess it up again. He's thinking about buying a used laptop from the place where we get our computer fixed. Wish he would so he'd stop using the one I need for business. I'm making a start on the directions for the winter version of my seasonal tatting patterns. I have 3 patterns to finish for the Spring and 2 for the Summer. I found this shuttle for sale on Etsy. Thought it was really cute so I asked the seller if I could post a pic and the link to her store. She has others for sale, too. There are a few people who decorate shuttles and sell them on etsy. I bought one from LaCossette last year. I have one that's similar to an Aero but she also does clover style shuttles, too. Have a look! It's been a rough year so far. Between the health problems I've had and dealing with the seizures my dog is having nothing is getting done. 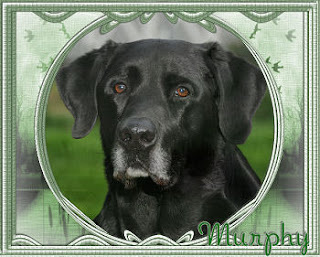 Murphy was put on meds for the seizures but never adapted to them. He just walked around dopey and drooling. When he came off the meds in March the seizures started up again only now they're more often. Since March 13 he's had 12 seizures. The doc thinks now it may be a brain tumor. We've also had trouble with the computer again. I'm hoping to get it in for a check with the techs tomorrow. Tried to do some sewing for Valentine's Day then Easter but just couldn't get things finished. I've mostly been reading since I'm too tired for much else. I haven't been sleeping well since Dec. because of Murphy. By the way the ladies at Patternmart now own Crafty Avenue. I'm slowly adding my pdf patterns there. You can find me by searching for doll and craft patterns. 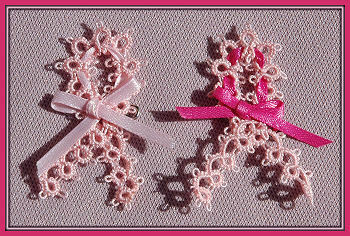 I put the tatting ones in the craft patterns section. Late this year with posting, same as always! ;)I've been really busy trying to finish the last piece of tatting for my winter tatting quilts patterns. This is the second in the tatting seasonal quilts. After I finish the tatting I'll decide what to put everything on and begin the directions. 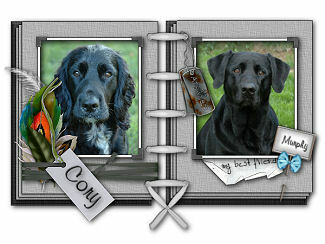 Watch my blog and facebook pages for updates. 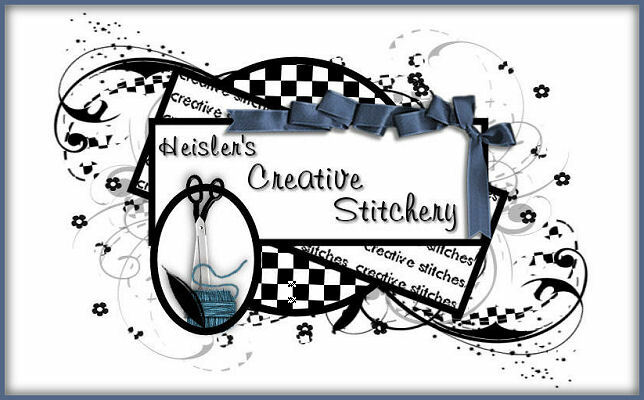 I'm making some big changes to my web site and patterns this year. I just PDF'd every pattern, including the tatting ones! I'll be listing them at patternmart, etsy, and zibbet later this month. I know when I buy patterns I tend to look to PDFs so I thought I'd do all my patterns that way too. I'm also thinking about offering USA customers the cover photos and zip bags. The big change at my web site will be that I'll no longer take orders there. 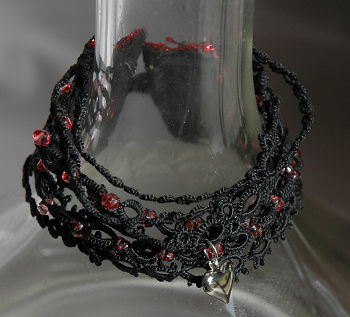 Instead I'll have links to the various sites where you can buy my things. Sorry but I just keep missing emails from customers, who then get mad. I feel this is the best solution since I don't want to deal with putting up a paypal shopping cart. Seems a waste when you can buy my things so much easier at these other sites. 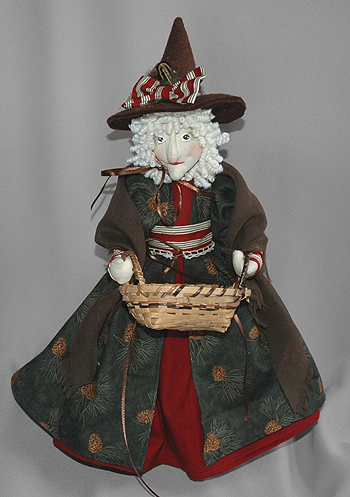 This is a pic of a witch I made at Christmas but didn't get the small pinecones I wanted for the basket. Guess I'll pack her away until I do. I call her a woodland witch. 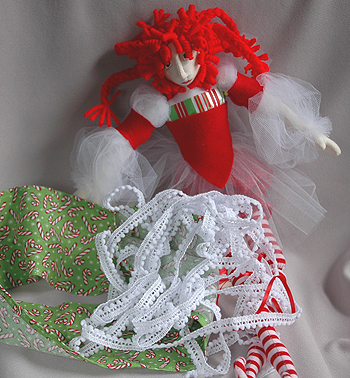 This is a candy cane fairy also in progress. I ordered the white pom-pom from an etsy shop and she didn't get around to mailing them for 2 weeks. I've ordered from her before and didn't have that problem. It kept me from finishing her for Christmas sales so I'm packing her away, too. I'm cutting out a few Valentine fairies and maybe a mermaid. BTW, if there was a doll you saw at Christmas you wanted but put off buying it, you can contact me thru etsy or ebay and I'll relist it for you. I've been posting pics of dolls from Christmas and Halloween on my facebook pages. 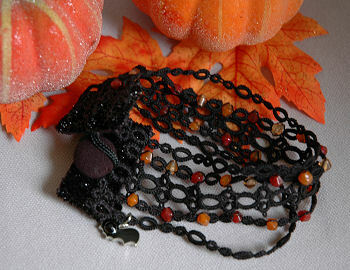 I'm still adding Halloween pics. Hope we all have a much better new year!